At Appreciation at Work, our focus is on building positive, healthy relationships in the workplace, and we largely do this by helping people learn how to communicate authentic appreciation, build trusting relationships, and relate to others in a respectful way. But we also have to deal with life as it exists, and another avenue to build positive relationships is to address the issues that interfere with that process. This is the focus of my new book, The Vibrant Workplace, which is subtitled: Overcoming the Obstacles to Building a Culture of Appreciation. Negativity: What is it, really? In getting feedback from supervisors and employees, we came up with a long list of behaviors and characteristics. Here is our current list. Negative reactions are created by a variety of factors, and often a combination of issues. One of the most frequently ignored set of factors are physiological ones. While it becomes obvious once mentioned, we need to remember that we are more likely to react with negative behavior when we are tired, hungry or thirsty, if there are hormonal changes occurring, or when we generally don’t feel well, have a headache, or in pain. Probably the most common source of negative reactions is when expectations aren’t met. We get angry (at different intensity levels) when what we think should happen doesn’t, or when something happens that we think shouldn’t. So what can be done? 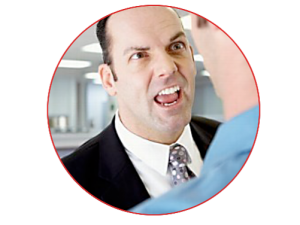 Do you just have to accept the level of negativity expressed in your workplace? No, you don’t have to resort to “walking on eggshells” waiting for someone to explode, or try to avoid colleagues who seem angry much of the time. Nor do you have to endure the seemingly endless complaining, grumbling and cynical comments made by others. Don’t engage in the negative. When others are complaining, keep quiet. If a group is gossiping about another team member, just walk away. When someone acts in a hostile way toward you, respond appropriately and calmly. Don’t add to the negative energy others are displaying. Contribute to the positive. A positive comment is like throwing water on a fire trying to get started. Smile. Make a humorous (non-cutting) comment. Tell someone thanks for a job done well. Comment on how nice the weather is or being thankful for air conditioning. A little positivity and gratefulness can douse a developing “negativity” wildfire. Explore your and others’ expectations and compare them with reality. Examine whether people’s expectations are reality-based. (Tip: It is best to start with yourself rather than others.) Compare your situation with other situations worse than yours, and see how that impacts your perspective. Consider doing some in-service training with staff on what are realistic and unrealistic expectations for their jobs and workplace. 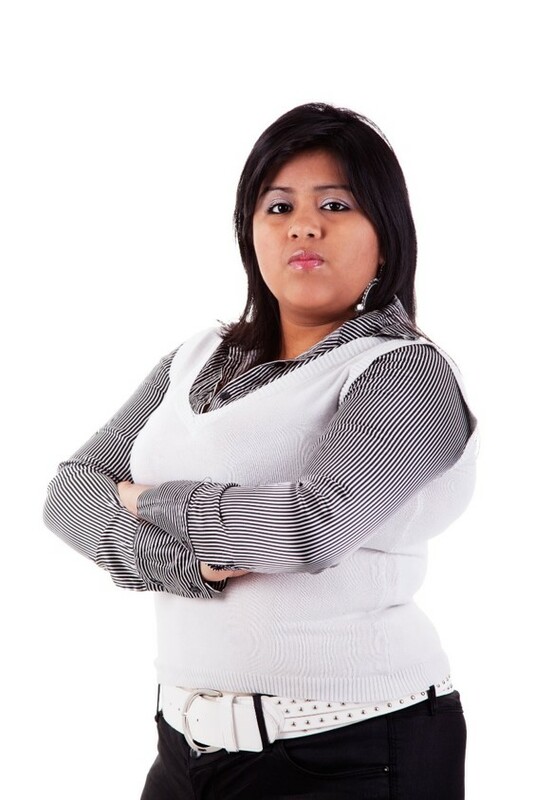 Unfortunately, negative attitudes and behaviors seem to reign in many workplaces. But don’t let others dominate and take control of your workplace environment. Each person can begin to take steps to help create a more positive workplace, and when employees work together to do so, a far healthier workplace culture can develop. For help in understanding and overcoming the obstacles to creating a culture of appreciation, get The Vibrant Workplace and be looking for the accompanying video series this fall! *Two helpful books in understanding and dealing with anger are: When Anger Hurts: Quieting the Storm Within by McKay, Rogers & McKay, and Anger: Handling a Powerful Emotion in a Healthy Way by Gary Chapman.